This is the 25th anniversary of the Scotiabank Giller Prize, a prize that was founded in 1994 by Jack Rabinovitch in honour of his wife, the late literary journalist Doris Giller. 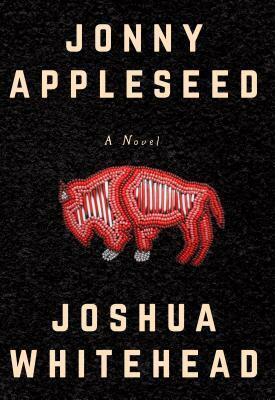 The prize awards $100,000 annually to the author of the best Canadian novel or short story collection published in English, and $10,000 to each of the finalists. The 2018 Giller Prize jury members are: Kamal Al-Solaylee (Jury Chair), Maxine Bailey, John Freeman, Philip Hensher, and Heather O’Neill. Again this year I will be joining Kim from Reading Matters, Alison from The Globe and Mail, and new jury member Marcie from Buried in Print on the Giller Prize Shadow Jury. The shortlist will be announced on October 1st, after which we will be reading and reviewing the books on the shortlist, and making our shadow selection a few days before the real winner is announced on November 19th. Have you read any yet? Comments? Disappointments? Which ones are you most excited about? 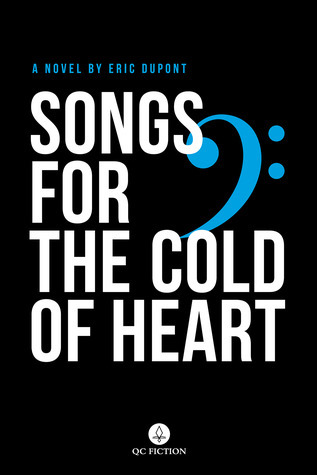 I’m most intrigued to read Songs for the Cold of Heart – it’s a whopper, and I have to see where I can track it down. It’s not available in any of our stores here. That’s one of the ones I can’t find at our library, either. Hopefully, it will suddenly make itself more available, now that it’s on the list! I’m so over and done with Sheila Heti. 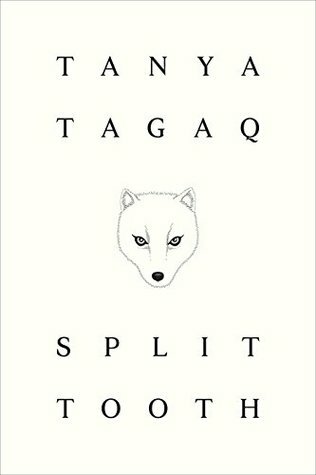 I loved her very first flash fiction collection, but everything else has been boring or about her and her friends in Toronto. 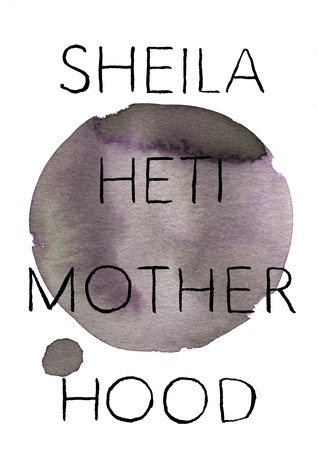 I’m especially surprised she has a book called Motherhood when she doesn’t have any kids. I’m curious, too. I read Ticknor, which was poorly written and boring, and I read The People Are Where the Chairs Go, which is about Heti and her Toronto friends. Let’s just say they seem like clones of Lena Dunham. The reviews for How Should a Person Be? are so bad that I’m not even going to try. You should go to Goodreads and check them out. There’s one that’s particularly icky. Hmm… a lot of those GR reviews are not too complimentary. Which of her stories have you liked? We have one of her books at the library… I think her first… maybe The Middle Stories? Yes, it’s The Middle Stories I enjoyed. 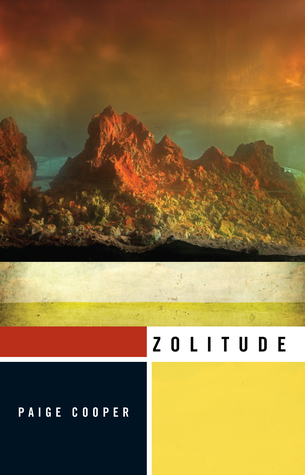 Songs for the Cold of Heart and Zolitude were available (no holds!) at the library so I’m checking them out. Will likely purchase Split Tooth and Washington Black as the holds lists are too long! I’ve read French Exit which I enjoyed but The Sisters Brothers is still my favourite deWitt. Very much want to read Vi. 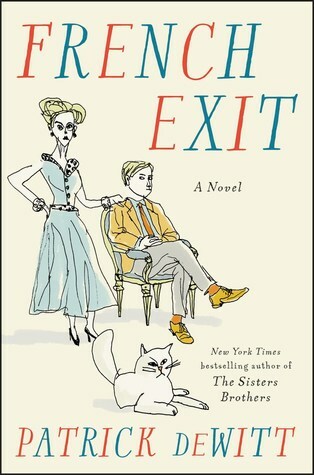 I’m curious to know what I will think of French Exit in comparison to The Sisters Brothers… I didn’t read the one in between, though. I imagine Vi will be just as beautiful as Ru and Man! I’m super excited to be reading along with you and Kim and Alison this year. 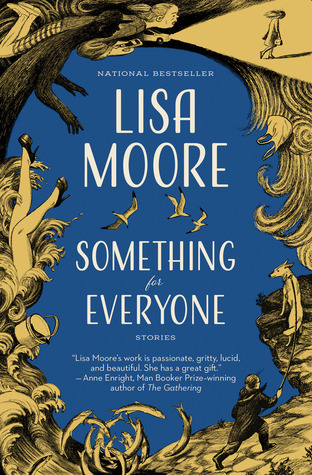 Vi was in my stack for Women in Translation month and I had already begun Lisa Moore’s stories because I have been keeping up with her work since Alligator, but the rest are in my stack or on my TBR. 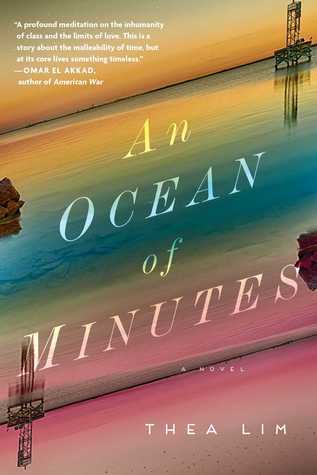 I was surprised not to see Ondaatje’s novel listed but his nomination for the Booker is nice too. I’m excited to have you reading with us! Dear Evelyn is en route (it will probably arrive on Saturday) and I hope to buy Madame Victoria at WOTS this Sunday….maybe I will be in agreement with your disappointment then. I think all my backlist reading this year made it hard to have opinions about which books might have been overlooked. I’ve only read Songs for the Cold of Heart. I’m glad to see it on the list. It is a big read, but it’s a story that keeps going and going…. The original French version was quite popular, perhaps that helped it to show up on the radar here. It was creative – I loved it! I haven’t read any of them yet, but I got to go with Washington Black as my first read & top pick! I have a hardback copy too and plan to get the author to sign it when she comes here to speak about the book in October. Does this list mean that Warlight did not make the cut? thanks. No Warlight. 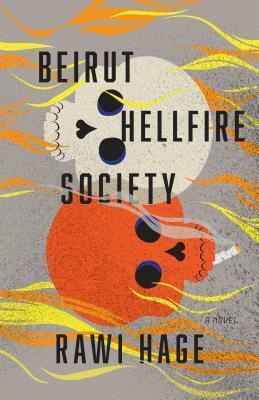 I haven’t read it yet, but was assuming I would be for the Giller. Who knows when I’ll read it now… ha! Washington Black is a good choice for first read! I just finished Motherhood and I barely got through it. The narrator drove me crazy. I’m reading Washington Black now and love it so far. So glad to hear you’re loving Washington Black! It does seem like a love it or hate it read. It’s one that is hard not to bring your own biases to so I’d be interested to hear what you think when you do read it. I look forward to reading reviews from you and Marcie! You know I loved Motherhood, and I plan to read French Exit and (maybe) Washington Black. 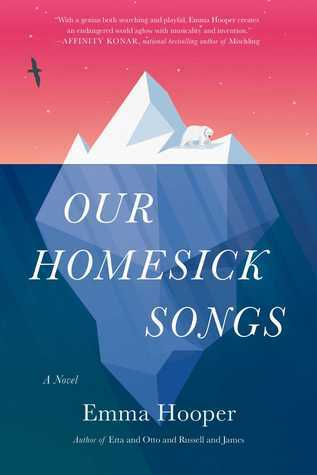 I DNFed Our Homesick Songs. The others I’ve not heard of and expect might be tough to find outside Canada at the moment. I knew someone had DNFed it recently – it was you! And then I was surprised to see it on the list. But I haven’t seen many other reviews of it yet. Maybe our reviews will give you an idea of which ones are worth tracking down outside the UK. I’ve not read any as I’m always behind! 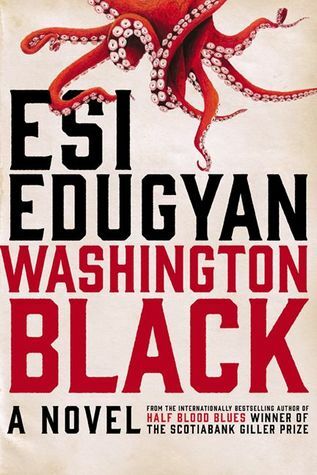 But I’ve enjoyed Edugyan and DeWitt’s previous novels so I’m excited to see how you get on with their latest ones. And I’m sure many of the others will be added to the TBR list! Ok first of all, I’m embarrassed to say I didn’t realize this was the 25th anniversary! So that’s lovely. I’ve read VI and Washington Black, and loved them both. I’m going to be interviewing both ladies at Wordfest in a few weeks, so I’m feverishly reading and researching them! Anything you’d like me to ask them?? What a great opportunity for you! I so wish I had read their books, so I could think up a good question. If I get them read before you interview them, I’ll let you know if I have a question! 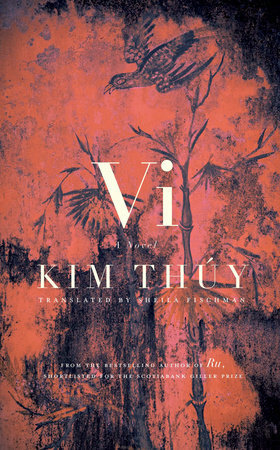 Off the top of my head, though, I am curious about Thuy’s writing style and the fact that she has maintained the same style over all three books (I haven’t read Vi yet, but that’s what I’ve heard).